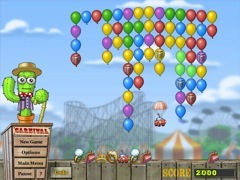 Play Poppit To Go For Free Now! A truly prickly puzzle challenge! 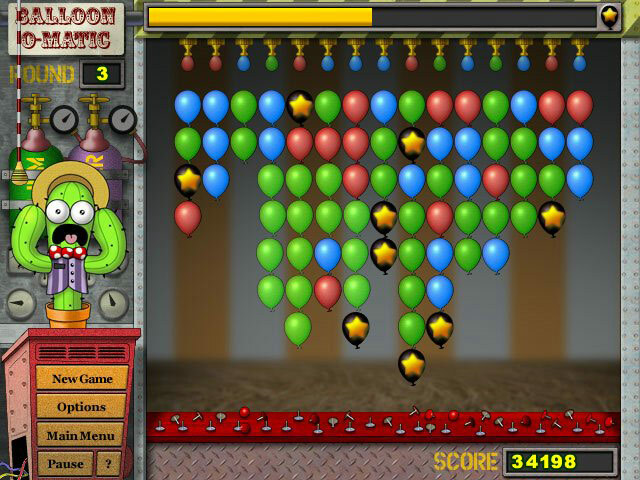 Pop groups of colored balloons, clear the screen, and earn prizes with Spike the thorny cactus. 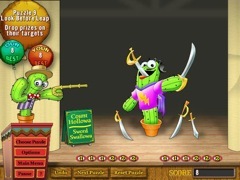 Enjoy 3 great game modes, over 100 custom designed puzzles, and hilarious animations in this prickly puzzle challenge!